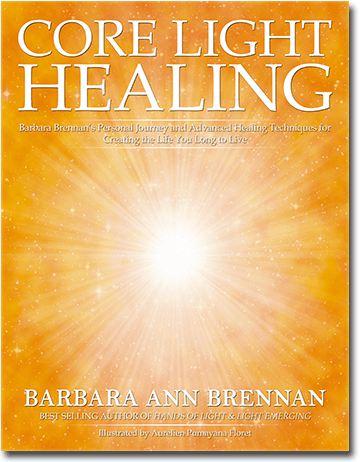 After years of researching the Human Energy Field and studying many different healing modalities, Dr. Barbara Brennan developed Brennan Healing Science, a holistic healing modality based on the Human Energy Consciousness System and its relationship to health and disease. 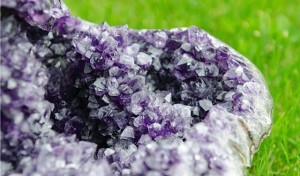 This work combines High Sense Perception skills and hands-on energy healing techniques to assist individuals with their personal process of healing. It touches every aspect of a person’s life to improve the quality of life. 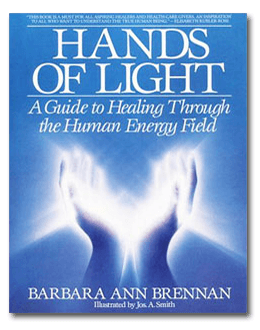 Dr. Brennan’s best-selling books, Hands of Light and Light Emerging are considered classics in the field of complementary medicine and are drawn on by practitioners of various forms of energy healing. They are also the main textbooks used at the Barbara Brennan School of Healing. 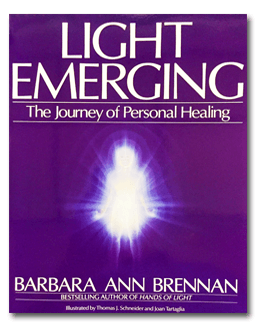 The Barbara Brennan School of Healing includes studies in personal transformation, energy awareness and High Sense Perception. Practitioners are highly trained energy healers who have learned specialized hands-on healing techniques and skills in professional practice and integrative care. These techniques and skills cannot be learned from reading Dr. Brennan’s books alone. Graduates also have a high sensory awareness of the connections between mind, body and emotions. The program is vigorous and require dedication and a significant investment, on many levels, from the practitioner. Brennan Healing Science is a dynamic hands-on healing system that works with an individual’s energy consciousness system to create physical, emotional, mental and spiritual health. During a session, blocked energy is released, allowing you to feel more emotions and sensations in the body. You may experience new internal realizations that result in positive change and growth. After a session, some have a deeper sense of self or a more comprehensive sense of wholeness. Others become aware of previously hidden beliefs and attitudes which, once addressed, result in an improved relationship to the self and others. The BHS Practitioner works with you to facilitate healing in whatever form it takes. During the healing, an interconnection between mind, body, and soul is awakened. Before receiving a Brennan Healing Science session, it is helpful to become clear on what your intention is for the session and your healing journey. The more clear you are on your needs and goals, the more likely you are to have your needs met and your goals achieved. During our first session, we will spend approximately 30-minutes talking together. The basis of this discussion is the client in-take form that should be filled beforehand. During this client in-take, I will ask you questions about your health. While BHS Practitioners are not doctors and therefore do not diagnose illness or prescribe drugs, it is important that you share your health history completely. In doing so, I will know how to work with your energy system and which techniques to apply. You may also receive a Hara and Core Star healing. Hara is often referenced in martial arts as the center of being. 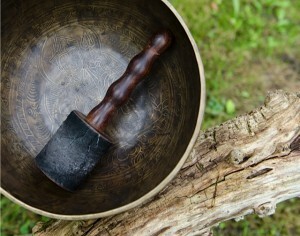 Hara is where we hold our intentions, life purpose, and life task. Hara is an energetic line that connects you to the earth and the heavens. Thus, a Hara healing can help you connect with your life purpose and assist you with its manifestation. Core Star is your Divine essence or your unique qualities that nobody else has in the same way as you. Healing Core Star can result in a feeling acceptance and a knowing of Divinity on a deep level. These two dimension of Hara and Core Star are really what sets the Brennan Healing Science Practitioner apart from other practitioners, as we actively engage these dimensions during healings. Blocked energy is released, allowing you to have a fuller and more comprehensive sense of self. The relationship between you and your healer is transformative and awakens the interconnection between mind, body, and soul. This relationship may take time to build. You are encouraged to soften into transformation and allow the organic process of healing to unfold. After the session is complete, the healer will spend a short amount time with you. While it is understandable that you might have questions after a healing, generally, it is advisable to keep the conversation to a minimum so that the healing can be fully held and integrated. Questions may be asked at a later time or at the next session. It is not uncommon to have vivid dreams the evening of the healing or in subsequent days. 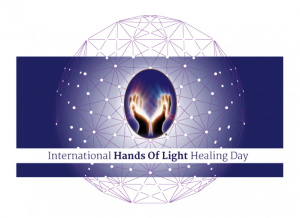 The International Hands of Light® Healing Day is an act of world service, being offered by the Barbara Brennan School of Healing community – alumni, students, and faculty. It is a celebration and gifting of Brennan Healing Science as a global wave of healing and love. 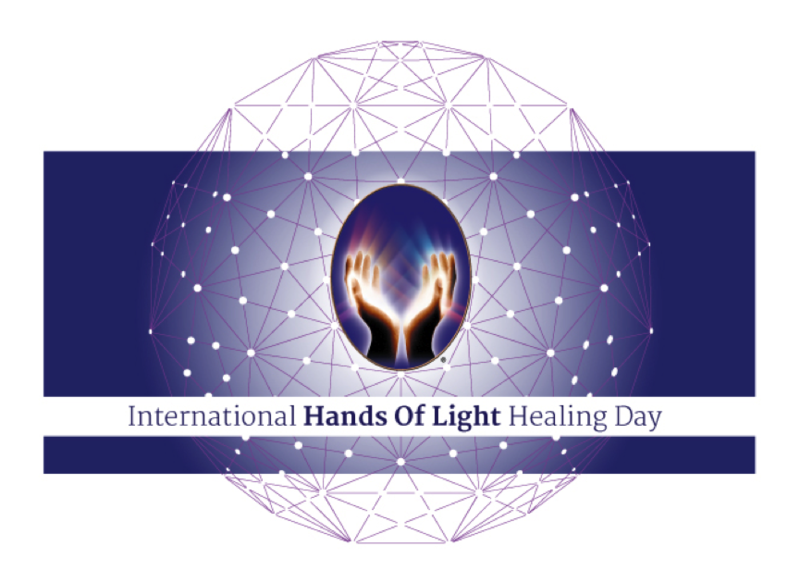 Around the world, Brennan Healing Science Practitioners will be offering healings, introducing themselves and Brennan Healing Science to the public, and deepening connections within the community. This year in Geneva, BHS Practitioners and 4th-year students are offering a free healing clinic and a Sufi Heart Meditation – a moving meditation – at 12:00 noon. To schedule a free 45-minute healing or to participate in the Sufi Heart Meditation contact: melina@cultivating-alpha.com or 079 610 7640.